Energy efficiency is more than a buzzword. When it comes to your HVAC unit, the phrase describes a simple way to save money on power bills and system maintenance. Having issues with your AC? Read on to learn about the most common air conditioning issues. Do Those Furnace Noises Mean You Need Heating Repair? Do those furnace noises mean you need heating repair? Learn more about diagnosing heat furnace sounds with Oklahoma Air. How should you prepare your home for the winter season? Read on to learn how heating companies can help you with preventative maintenance on your heating system. Do I Need a Furnace in Oklahoma City? Not sure if it's time to add a furnace to your home's HVAC system? Learn why you may want this heating equipment installed. How should you choose an AC Repair Contractor? Read on for more tips on how to decide on which AC repairman to choose. Are you familiar with the AC Installation Process? Read on to learn more on what to expect when installing an AC. 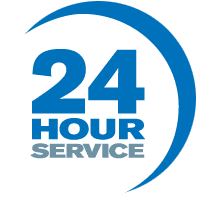 Do you know when you should get your AC repaired? Here are some signs that you need to fix your air conditioning system. 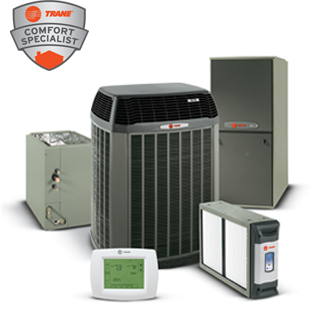 How should you prepare your AC system for autumn and spring? Read on for more tips on how to get your air conditioning system ready. Now that spring is in full bloom, we're slowly finding ourselves moving further and further away from heating and closer to air conditioning. How should you decide who will install your air conditioning unit? Read on to learn the important factors that you need to decide who will be your AC repairman. How should you keep your electricity costs down this summer? Here are some tips to help you save money on your utility bills.